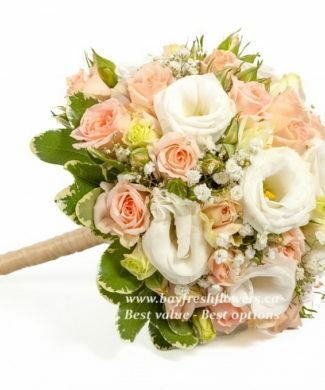 Are you ready for a wedding? 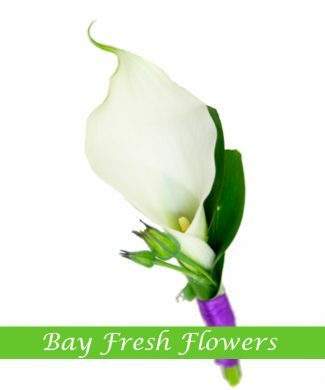 Need a fresh flowers for Weddings buy it BayFreshFlowers.ca in Downtown Vancouver. 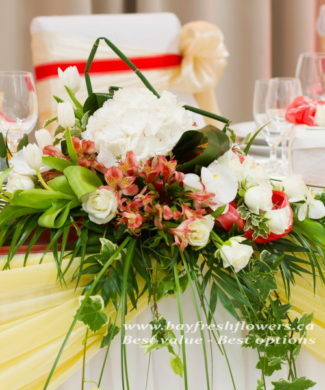 One of the greatest moments that flowers make a totally perfect sense is wedding celebration. 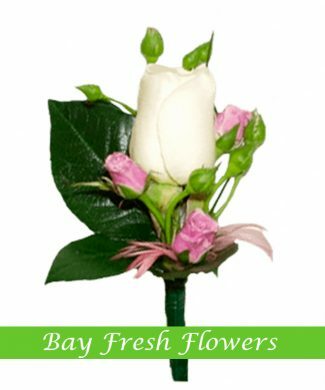 Flowers on wedding celebrations will really be present aside from the other wedding items that are needed during that special occasion. 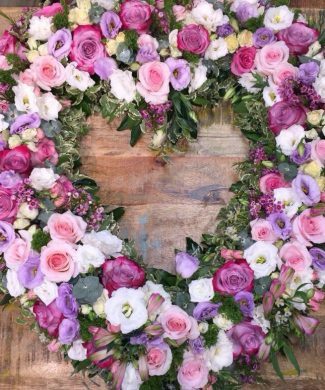 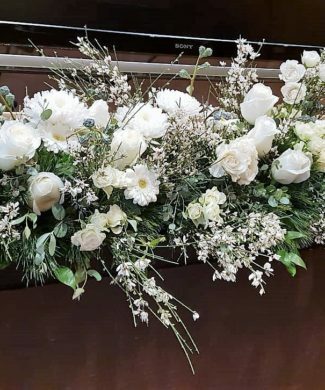 Once these flowers are perfectly arranged an additional excitement will truly be felt by everyone especially the couple who will give each other the rings as a sign of everlasting love. 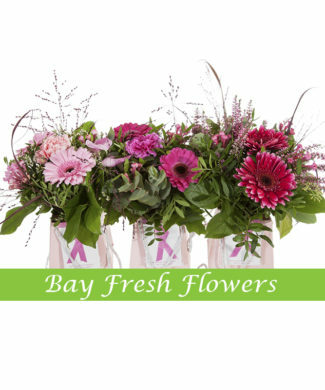 These flower arrangements and bouquets that are fresh and really beautiful can be found at Bay Fresh flower at Vancouver. 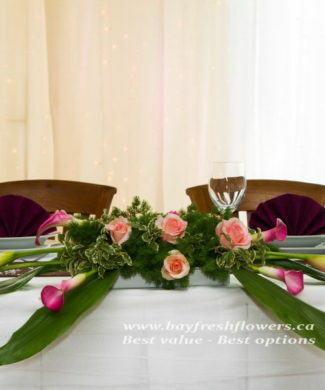 In choosing the wedding flowers, it is essential to select the best florist out there. 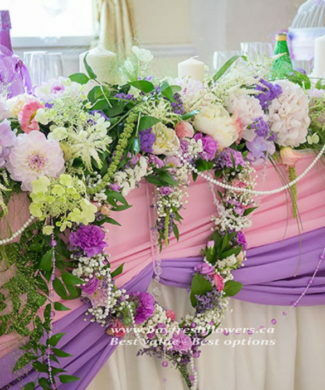 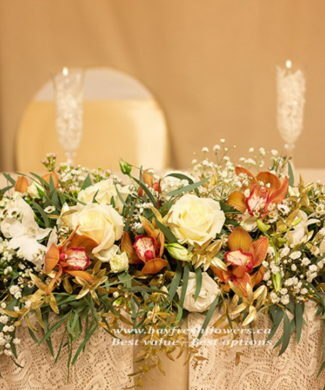 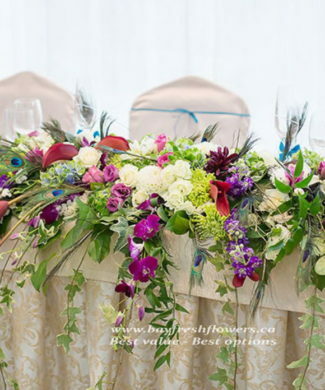 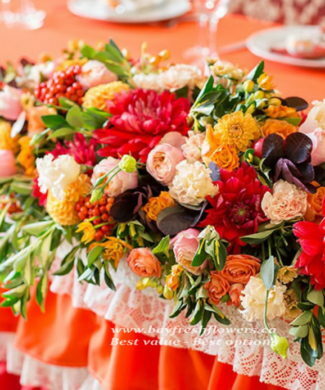 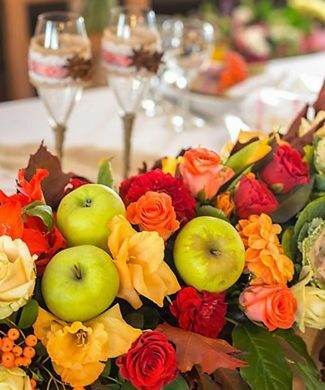 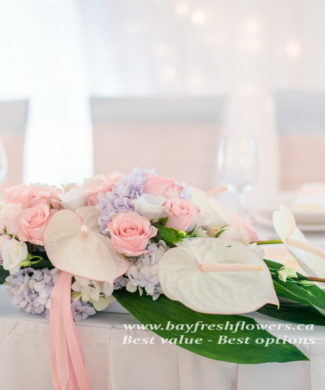 In case you don’t really have an experience in doing flower arrangements, you may just seek for the help of Vancouver wedding florist as they will do the task easy and fast to meet the time of making it as part of the wedding event place be beautiful and perfectly designed with the flowers. 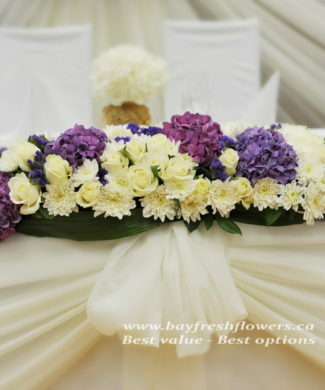 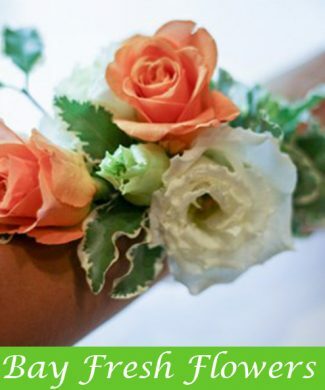 Wedding flowers Vancouver can bring the best flower arrangements and bouquets that match with them of the wedding. 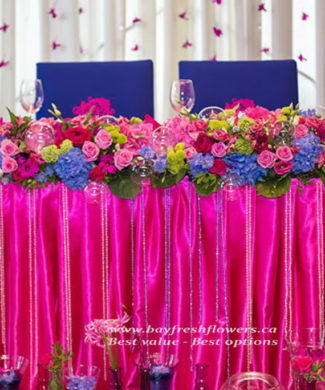 Ideally, they are going to meet your expectations for the kind of flower arrangements that you want to have. 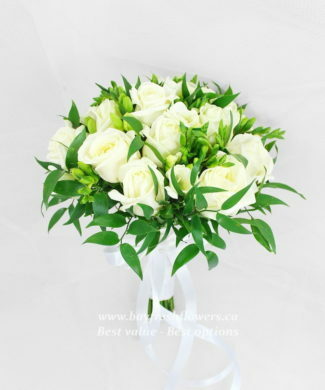 They can follow your commands for how will be the flowers will look like for the success of the wedding event. 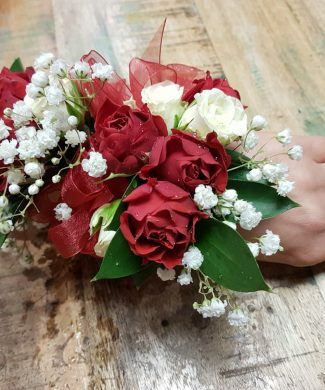 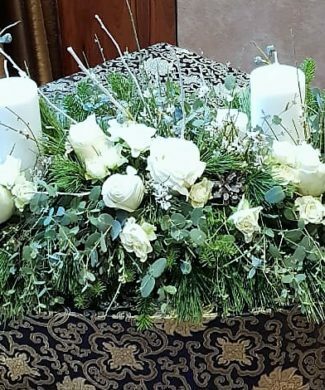 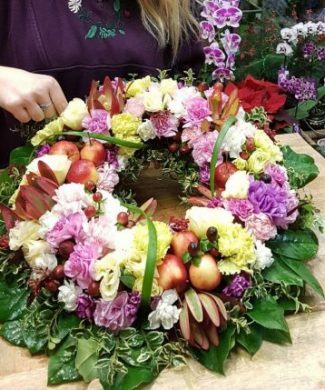 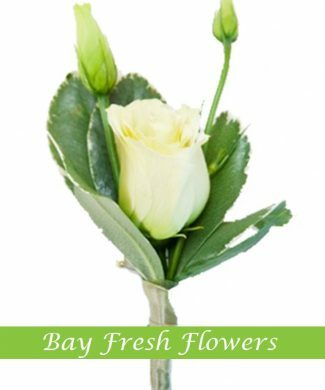 Many flower arrangers or florists may be there to serve you but at Bay Fresh, you can look forward to have the flowers that are not just pretty looking but are also nice for everyone. 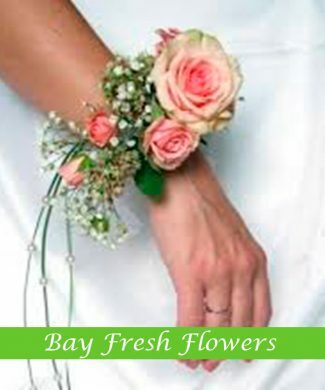 The scent and the looks for the flower will give a total wedding amazement especially for the visitors. 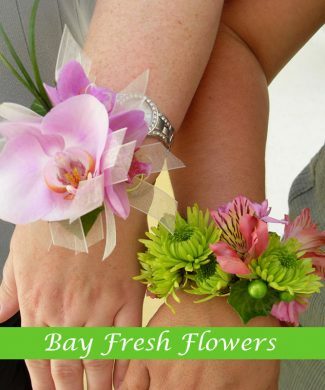 Perhaps, being a wedding organizer needs to stick with your florists. 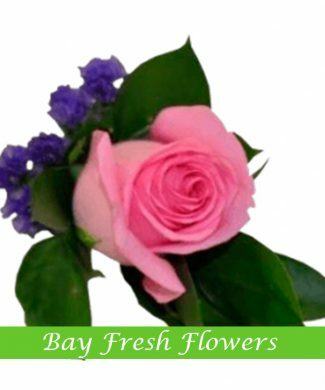 If you haven’t tried the service Bay Fresh you can definitely have them and their service directly on their store location in Vancouver or get your order through online. 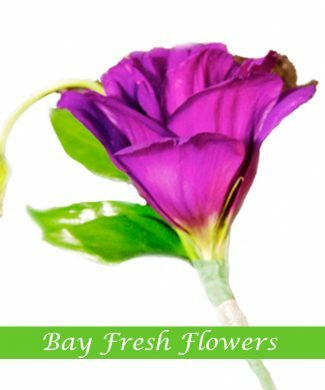 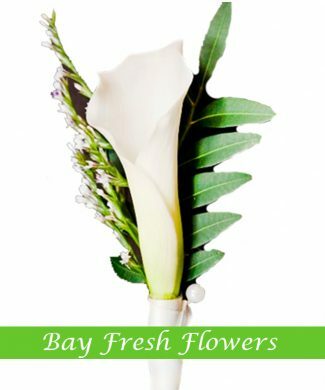 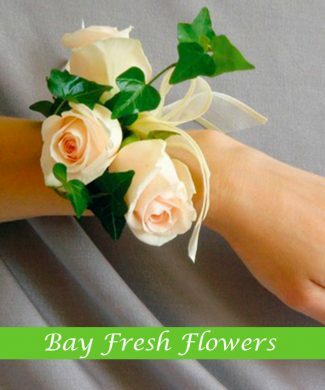 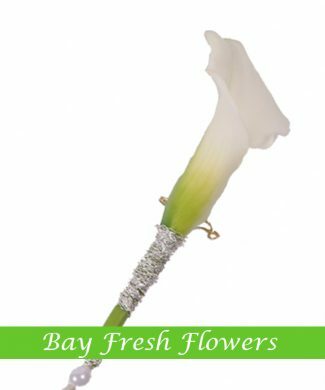 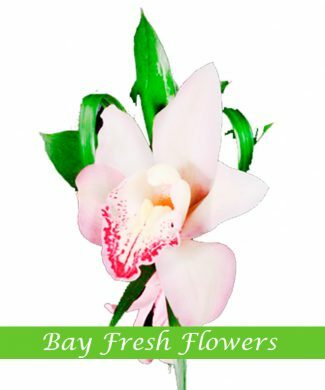 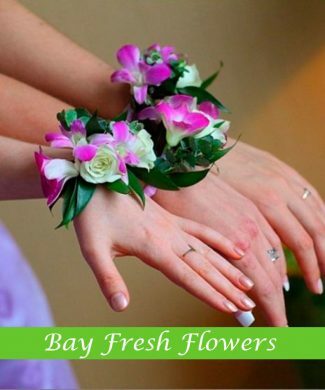 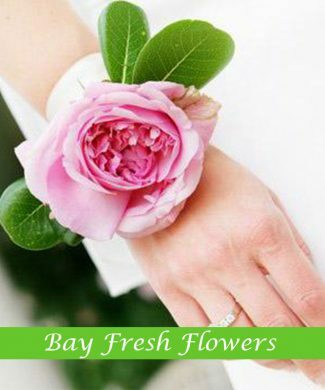 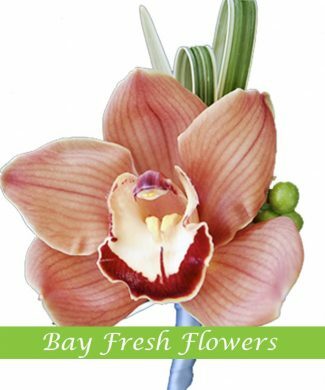 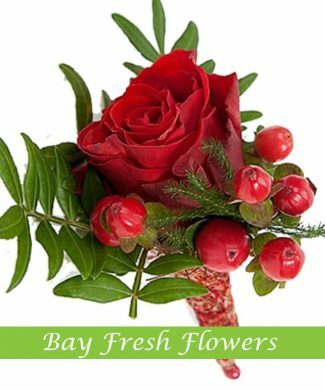 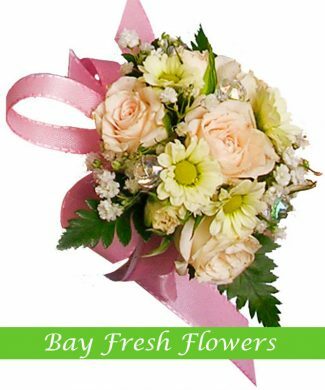 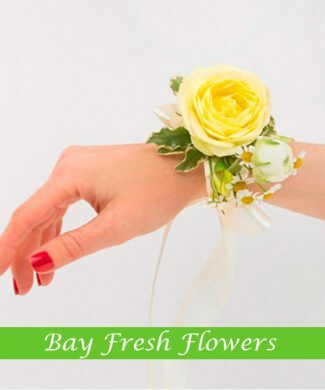 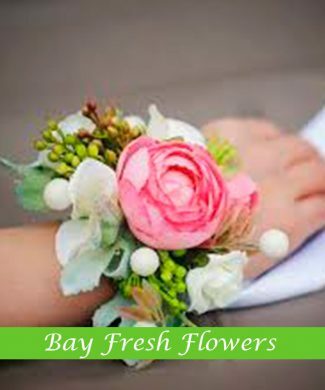 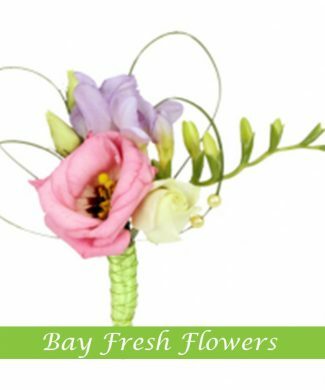 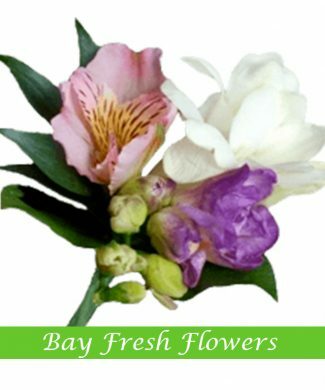 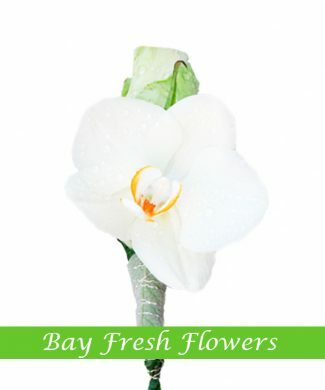 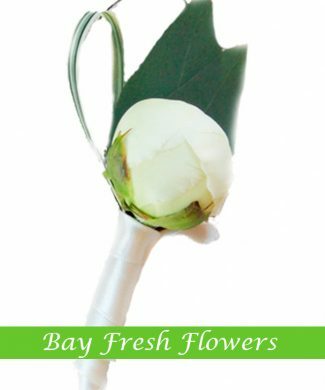 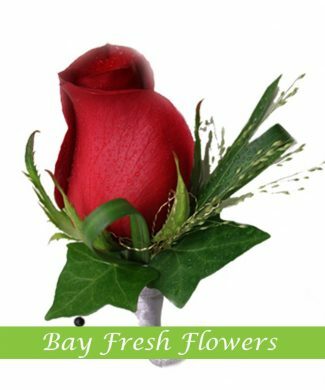 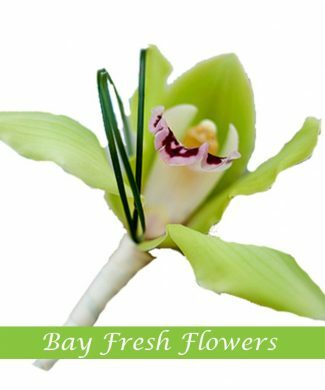 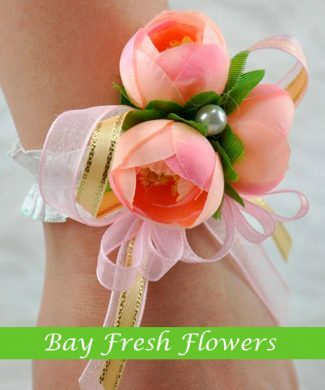 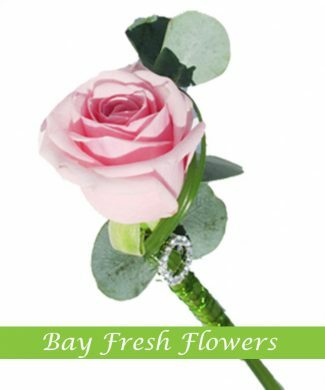 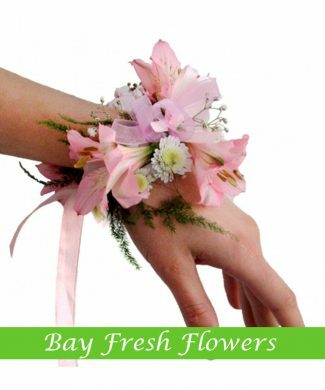 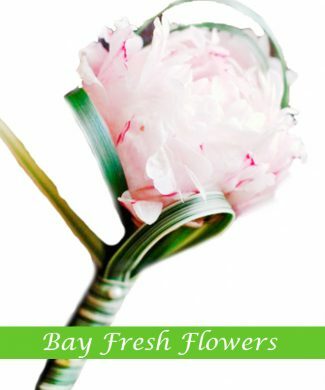 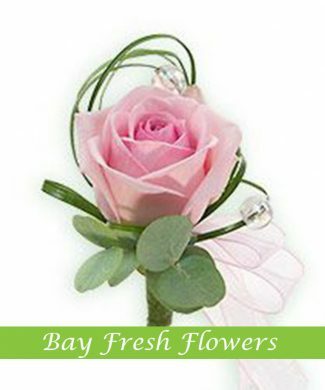 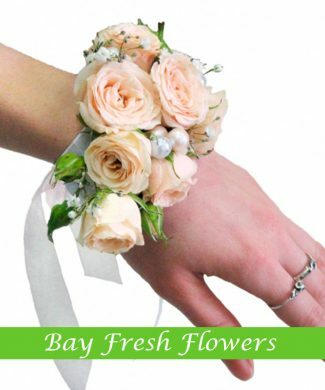 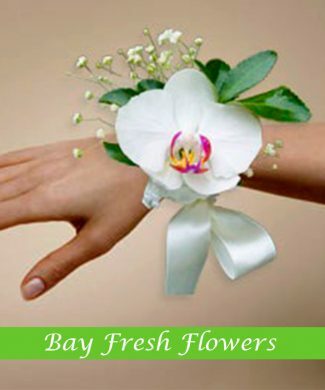 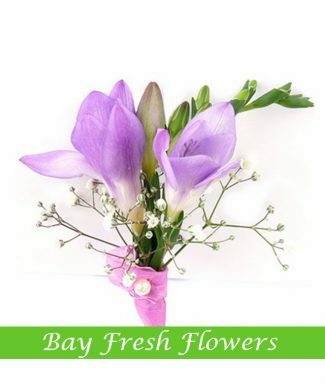 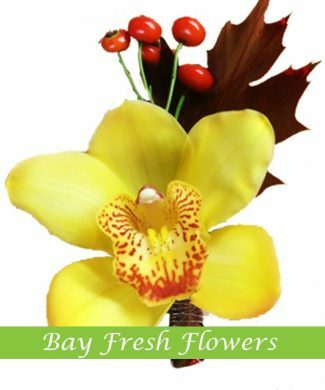 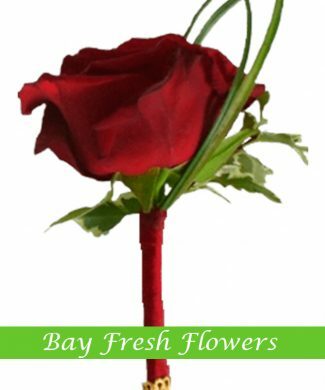 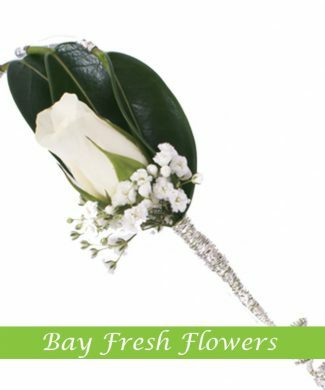 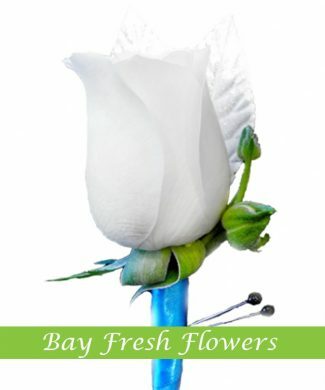 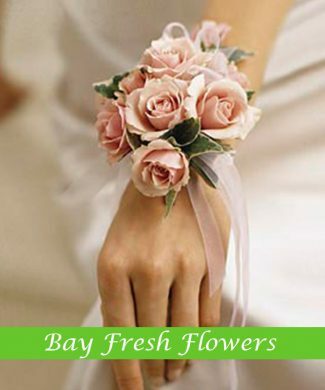 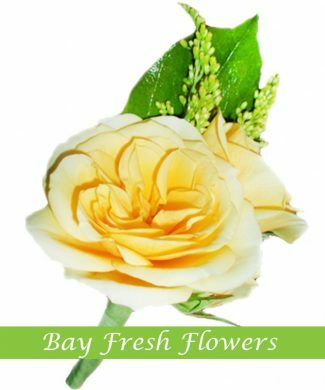 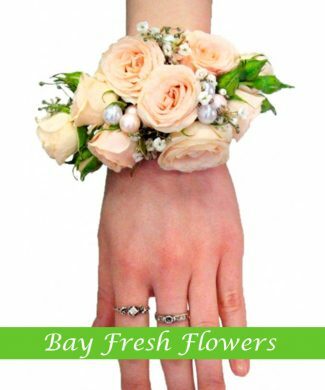 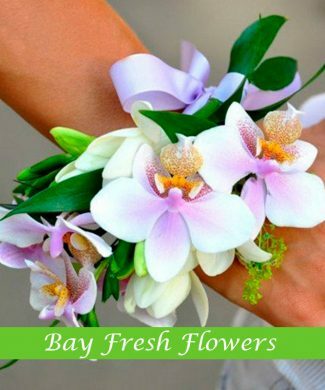 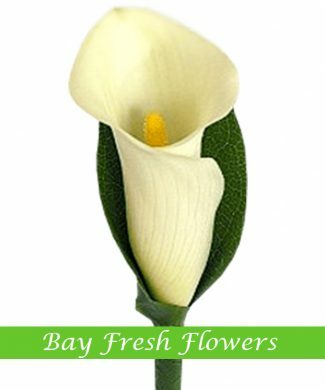 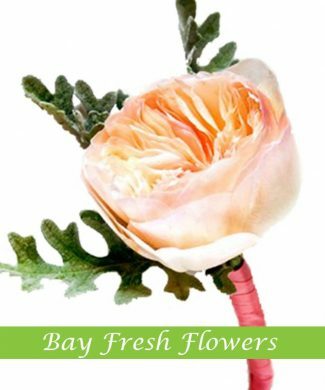 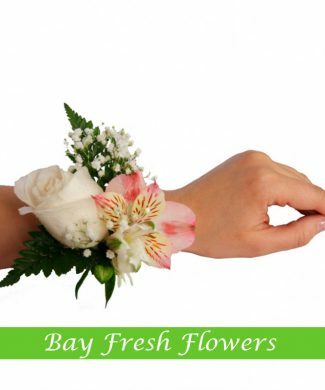 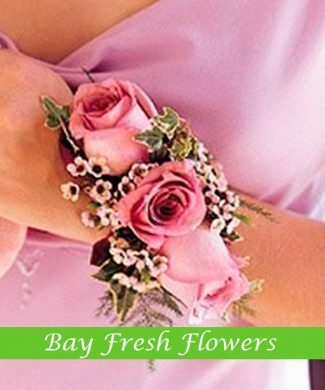 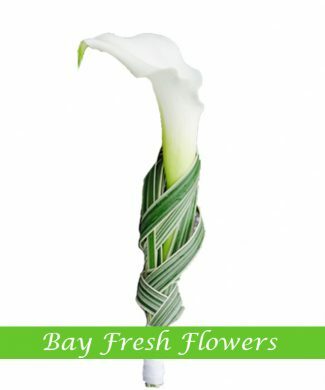 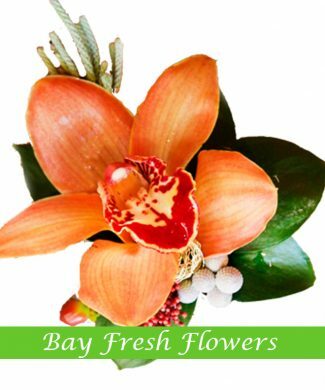 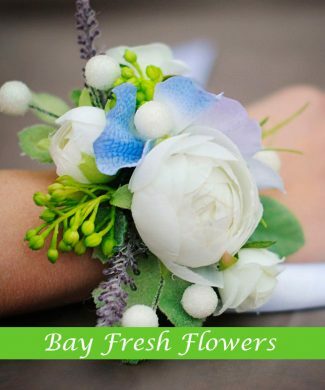 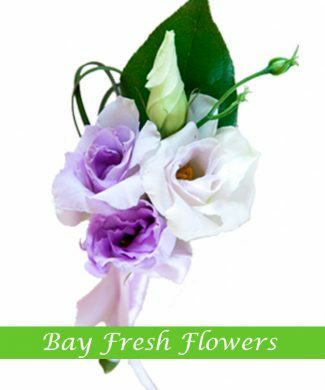 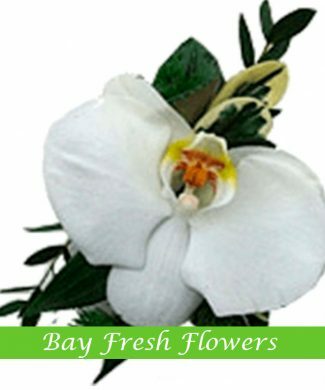 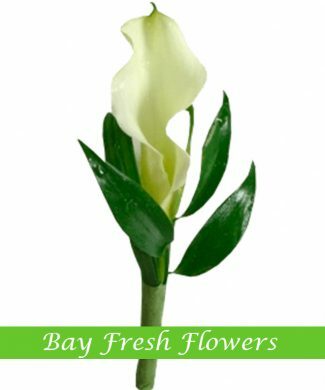 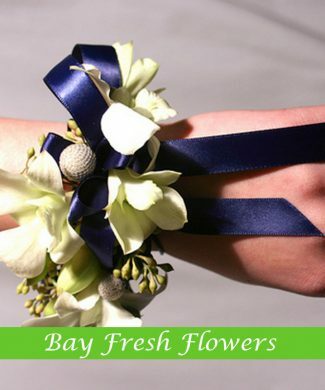 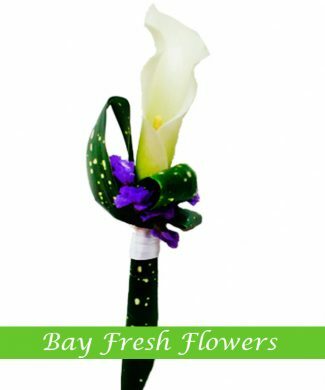 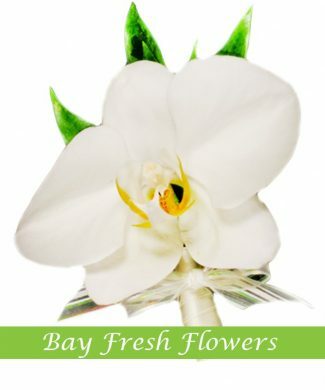 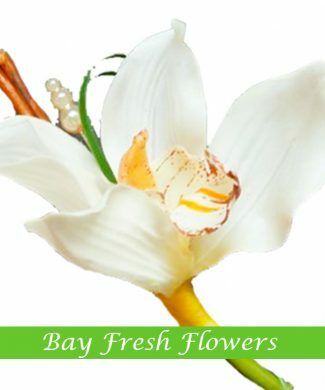 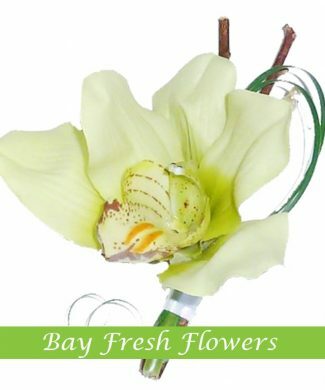 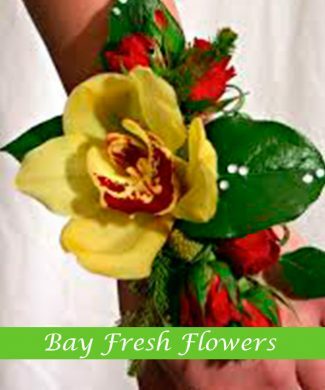 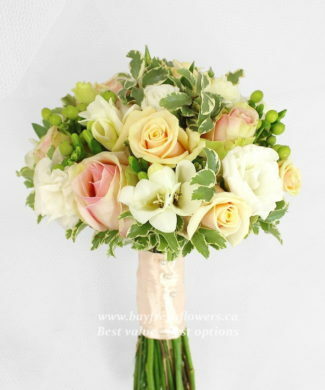 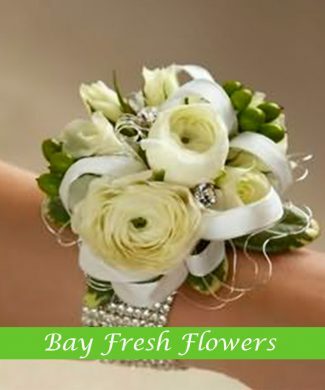 Once you are able to find Bay Fresh Flowers in Vancouver or online, you can have your orders as soon as possible. 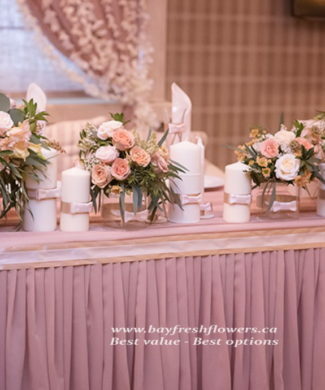 You can choose from the type of flowers, their colors and sizes and have them be well prepared on the day of the wedding. 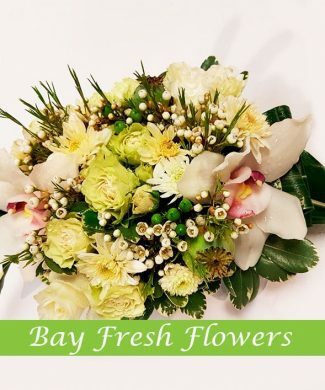 They deliver orders of flowers on time so you can have you attention much more on the other matters that you need to spend focus for the wedding. 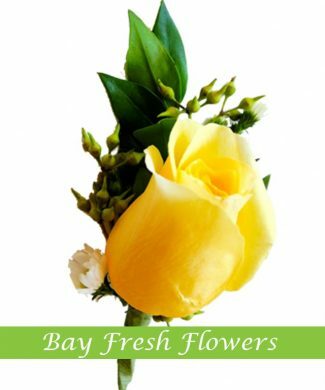 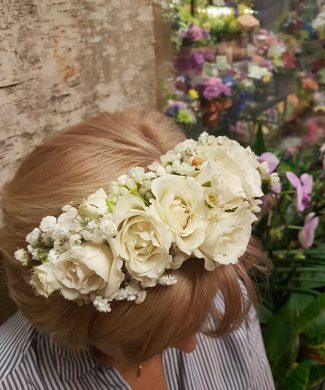 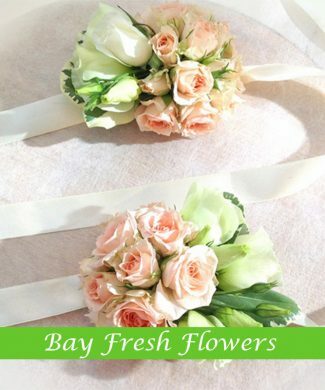 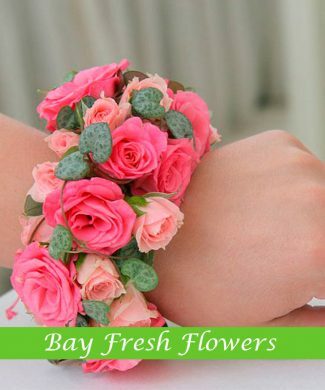 These are all the things that you may have once you came up in choosing Bay Fresh Flowers for your trusted flower shop especially for special events like weddings. 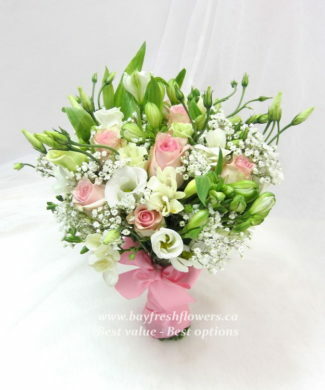 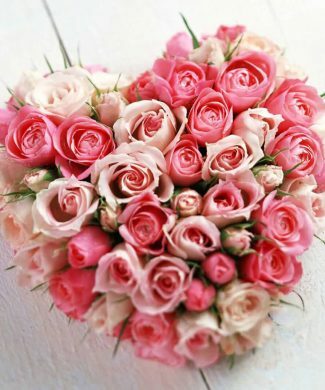 Let the couples and the visitors enjoy the wedding day with the beautiful flowers you have selected for them. 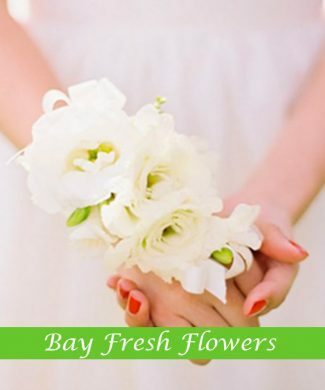 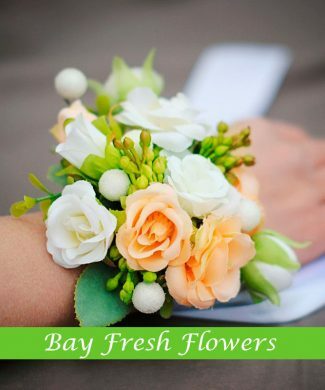 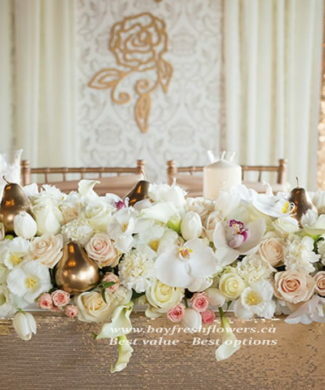 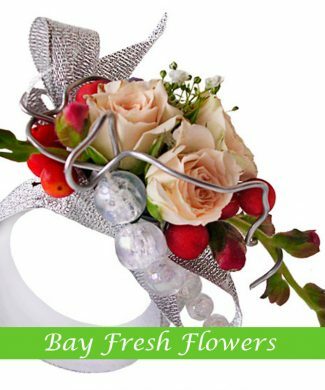 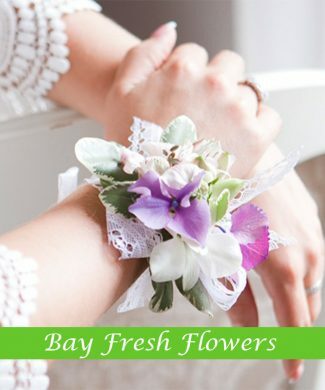 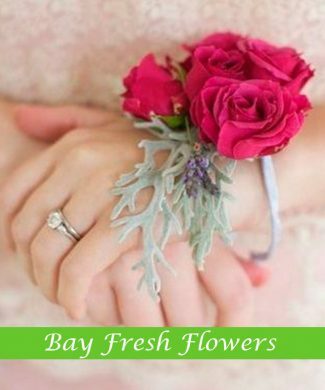 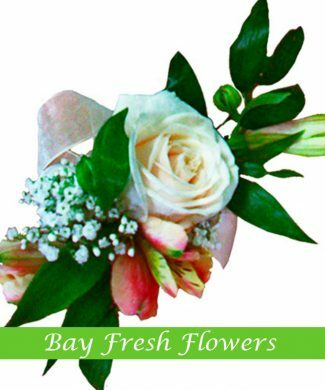 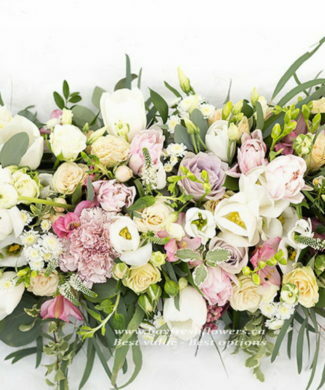 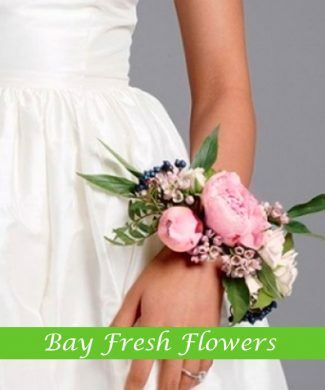 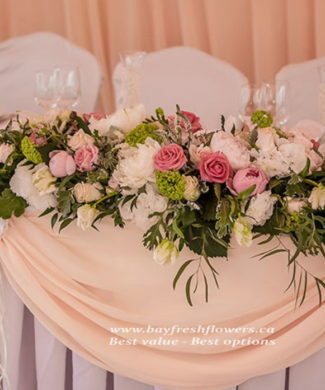 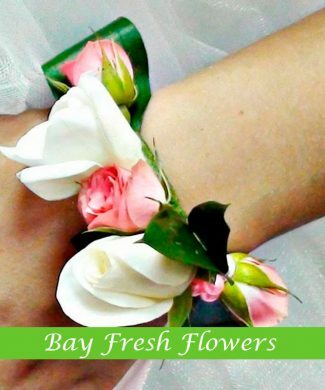 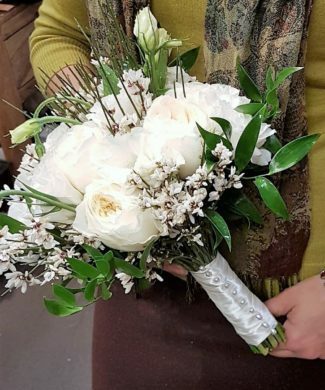 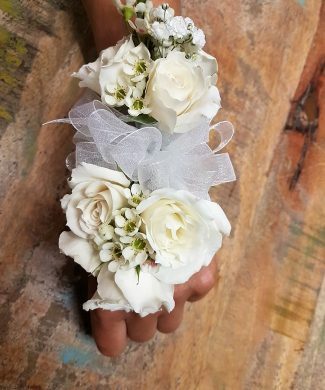 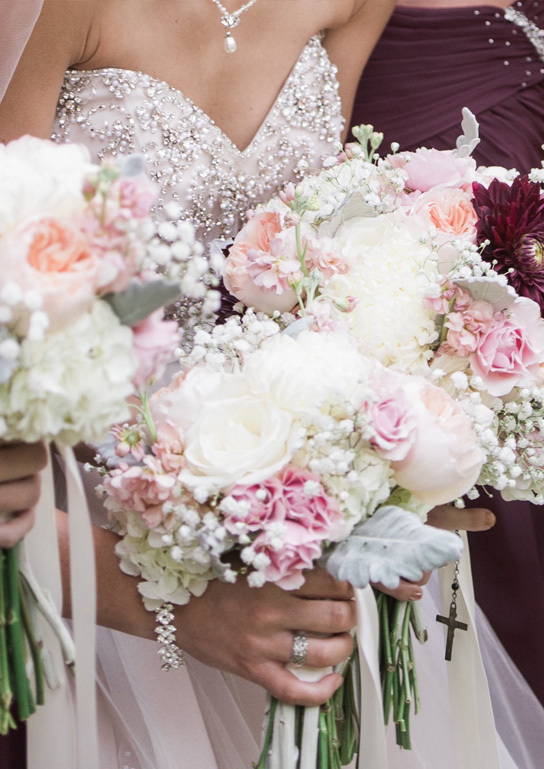 If you have decided to look for the best flowers at Bay Fresh Flowers, you can see the collections wedding flowers that are always available for ones that are interested with them. 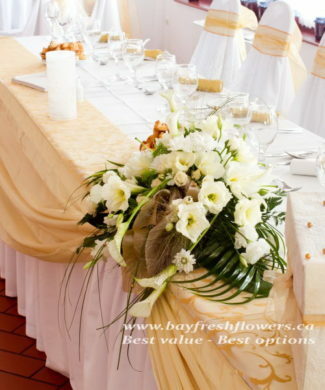 All of the flowers they have for wedding celebrations may really match to the themes that you want for the event. 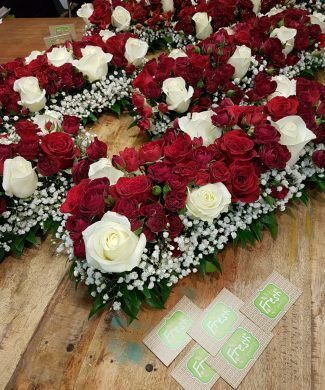 Because of this, there is nothing to worry about the result of the selection of flowers and the arrangement they have for the wedding.